Product categories of Transmission System, we are specialized manufacturers from China, Transmission System, Automatic Transmission suppliers/factory, wholesale high-quality products of Auto Transmission R & D and manufacturing, we have the perfect after-sales service and technical support. Look forward to your cooperation! The Transmission System is generally composed auto parts of clutch, transmission, universal transmission device, main reducer, automobile chassis, differential and half axle. 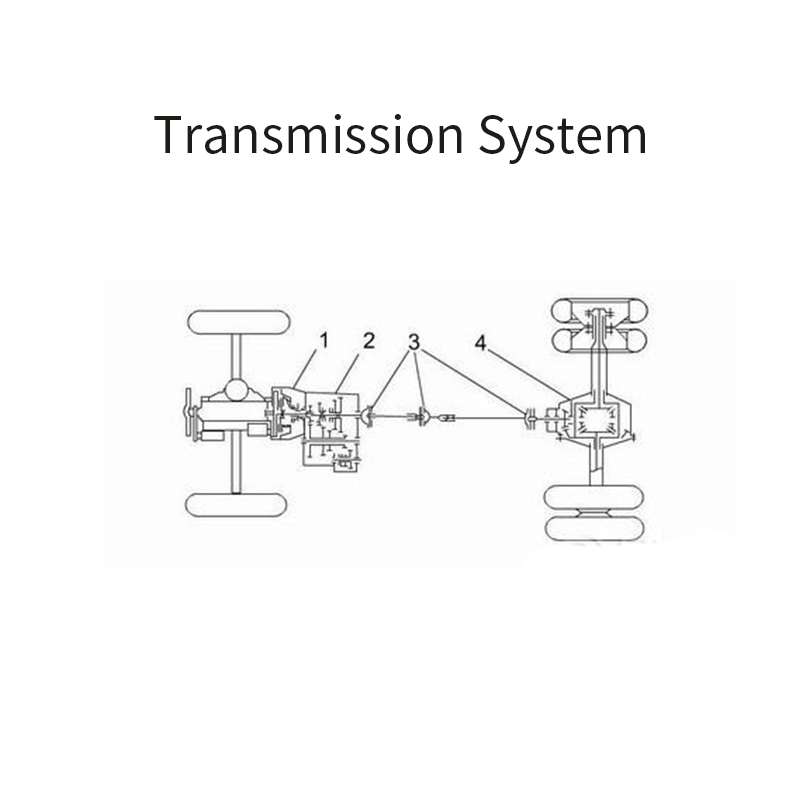 The transmission system can be divided into mechanical transmission, hydraulic transmission, hydrostatic transmission, and telex movement according to the different energy transmission modes. The power of the engine is transmitted to the driving wheel by the transmission system. The transmission system has the function of deceleration, variable speed, reversing, interruption power, difference between wheel and axle, and the engine can ensure the normal driving under various working conditions, and has good power and economy.